The weather this weekend was amazing, and it's carrying over into this week! Lows in the upper 40s/low 50s with highs just barely reaching 70, if that. Amazing, I tell ya. If your Instagram feed is anything like mine, it is saturated with this vest. Honestly, my feed last year was saturated with this vest, and normally that turns me off from a piece, but I decided to be a lemming and just buy it. I couldn't stop thinking about it despite my efforts, and when it became available again, I figured there is no regret worse than the things you didn't buy, right? I gotta admit, I love it. I actually love it more knowing that it is just a printed herringbone and not actually a herringbone fabric. It's more lightweight, and I'm not freaked out about getting it dirty. Yes, I'm sure you'll be seeing this with plaids, and leggings, and boots. For now, I decided to whip out my dot portofino and add some color with these wine booties. That vest is amazing!!!! Love how you styled it! Thanks for hosting the link-up! You are so on point with this look! 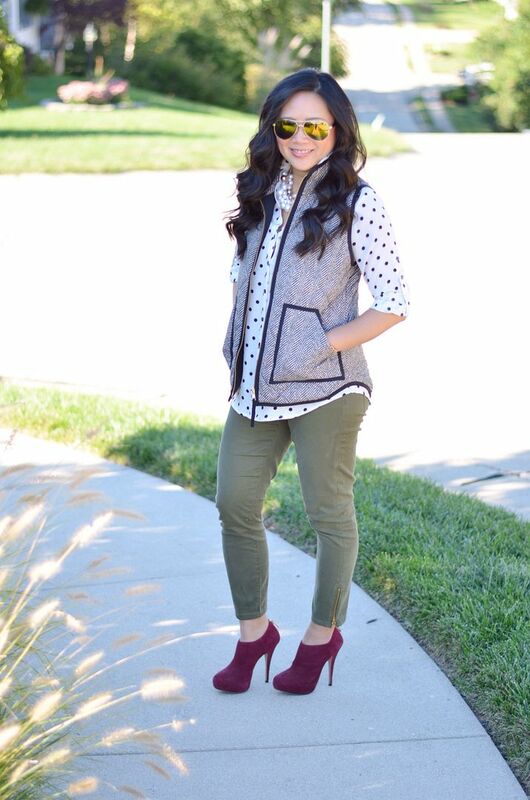 The vest pairs perfectly with the polka dot blouse and the burgundy pumps are just too gorgeous! Thank you so much! I always need to add that color pop! Thanks, Ada! I was pretty excited to take it out for a spin! The booties were a nice touch. You know I love my shoes! Love this vest as well, still debating it, but don't want to regret not buying it like last year. I love how you styled it here! Love those booties. The color is amazing. I have hemmed and hawed about getting this vest too. The polka dots are perfect with it. I am glad I just decided to cave. I can see myself reaching for it a ton. And thanks! I love these booties - was happy to take them out today! I def debated over getting this vest many times! Love how you styled it. The colors in this outfit are just perfect! Amazing fall look!! Thanks so much, girl! I felt very fall in it - makes me happy! I'm in love with love wine booties! How cute are they?! Love them! That vest is really cute too, and perfect for the cooler weather lately. I found these booties on crazy clearance and they couldn't be more perfect! Thanks for reading!! Yup yup yup! I can never get enough of this vest! Once again, it is so stinking cute! :) Happy Monday! So glad you're not sick of it because I'm not either and I can't wait to make it a cold weather staple!!! I love that you paired it with the polka dot portofino! Such a great look and it is fall here too! I LOVE IT! Thanks for more inspiration on how to wear my olive skinnies, love this look and I already have a polka dot shirt. I neeeeeed burgundy booties like this one NEED! Hahaha!!! I hope you find your perfect booties! These were a clearance find that my Nordstrom SA happened to land upon because she knew I was on a hunt for them! They're perfect! Happy to see the return of this fab vest Carylee - I could imagine you styling it up and down all Fall!!! And wait, the booties are killing it too!!! You make me smile lady, thanks for the kind words! Such a cute fall outfit! You have the most amazing shoe collection! Love those wine booties! Aww thanks girl! My shoes thank you too!! There's a reason every has this vest! It's because it's only just the most perfect piece! I like the way you think - thank you! Gorgeous!! 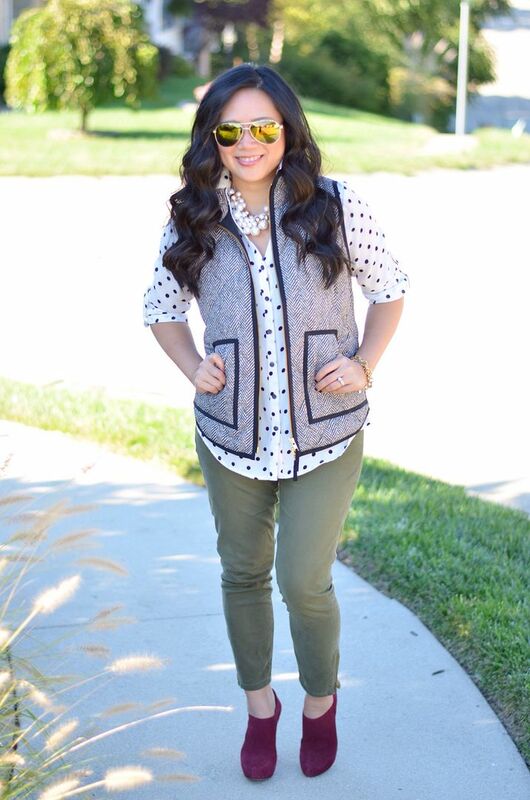 Loving the vest with the polka dots and those booties are fabulous! Thank you so much! I was digging the subtle pattern mix! You totally made the right choice to get it - love when brands reissue popular items - there are a few items I've missed out over the years that I still kick myself for not getting LOL! Thanks, girl! I knew I'd be angry missing it again! Happy to get it before the season even started, too, so I can maximize my wear! I bought this vest too! It became available back in June and I scooped it up so fast, haha. It is one of those pieces that I won't mind having with everyone else! Although, I have never seen it on a friend/person who is a non-blogger.. so maybe it is just crazy popular with all blogs everywhere! I told that same thing to the husband when we were taking pics of it this weekend- that I have never seen it on real life. 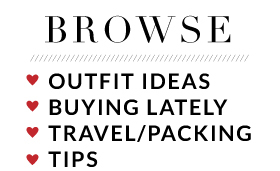 Only on bloggers and Instagram! Weird how that happens!! I just got into vests last year! Excited to slowly build my collection! 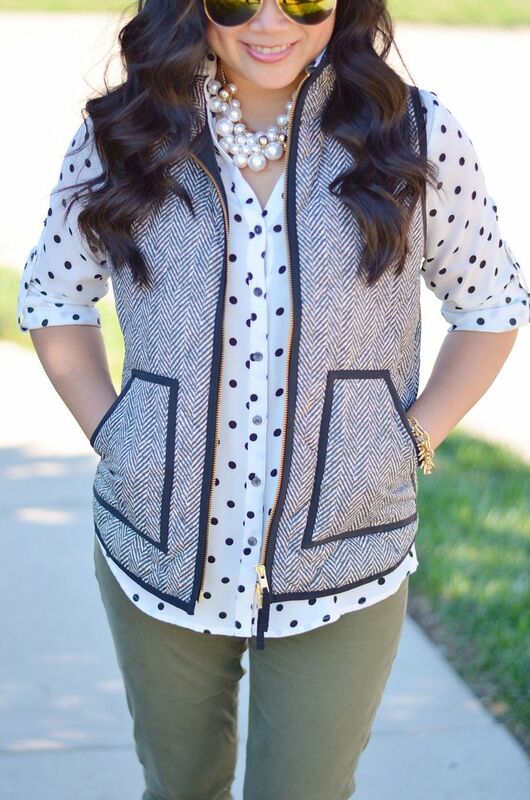 Love the vest with the polka dots! Weather sounds amazing! Yes! I have really realized how much I love fall over every season! Such a great time of year! Hasn't it been, tho? I just love it so much! Love that vest. I passed on it because I think I reach for jackets more often myself, but I really love it with those booties - too cute! I've been really loving vests lately. They are actually more functional than I thought they would be in terms of warmth! Surprised how much I like this! 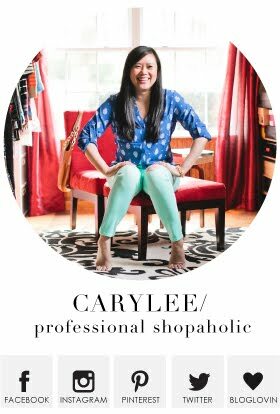 I'm loving this layering situation Carylee. That vest has caught my eye several times but its hardly ever cold enough in steamy south florida. Highs in the 70s? That sounds divine ! Yes, I can't lie, I've been lovign it! I love that vest, too. It's very similar to a J Crew one that was everywhere for a while, too;) It looks great paired with polka dots! Love this vest and those booties are an amazing color! Thanks so much! I thought so, too! Love the vest and I like how you mixed it with a pokadot shirt. Looking great! Thanks, Nora! Print mixing is the best! Love your vest! 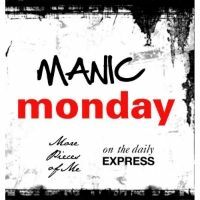 Happy Monday...xo! Thanks, Whitney! Hope your Monday was happy also! Love the vest! It looks so good with the polka dots and those burgundy booties are amazing! I never can get enough burgundy in my life! It definitely comes out in full effect in the fall! Ooooh burgundy boots!!!!!!!! Those are HOT!!!! Such a great style inspiration in this outfit. Haha! You are too much! Thank you!! I love that vest! I'm trying to resist, but it looks so good on everyone. I love how you paired it with the burgundy booties here! It's a really great piece to style! Thanks! I felt the same! Thanks, Amber! I was trying to avoid plaid for now, so reached for the dots instead! This is such a beautiful fall look! I adore those booties! I adore them, too! The color and shape are perfect! Exactly! I have no idea if I would have truly even looked twice at it had I not been seeing it *every*where! I love your vest babe!!! Looks super comfy but also very chic! Gina's post was hilarious and you saying you felt like a Golden Girl made me LOL! haaha - glad you got a laugh! Thanks for the note! just love your casual style! beautiful! That means a lot - thank you!! There's a reason that this vest is everywhere, it's awesome! It goes so fast I'm glad that you got one! Don't be shocked if you see it on our site in the upcoming weeks as well. Thanks for hosting the linkup and you look adorable, as always! Yay! Can't wait to see how you guys style it!! Wow Carylee this outfit is a mix of so many different colors, prints, as well as textures and putting them together as you've done looks absolutely great! 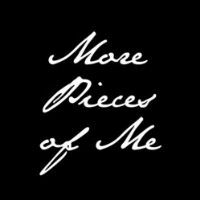 Loving your blog more and more. Thanks so much, girl! I appreciate the support! !